Early one Sunday morning, two tunes, let’s call them ST FREDA and SUNSHINE SONG, were gossiping in the vestry. ST FREDA, being the senior of the two, initiated the conversation. SUNSHINE SONG was quiet, but then she had a text message. She was required immediately, as the worship band was preparing for morning worship. 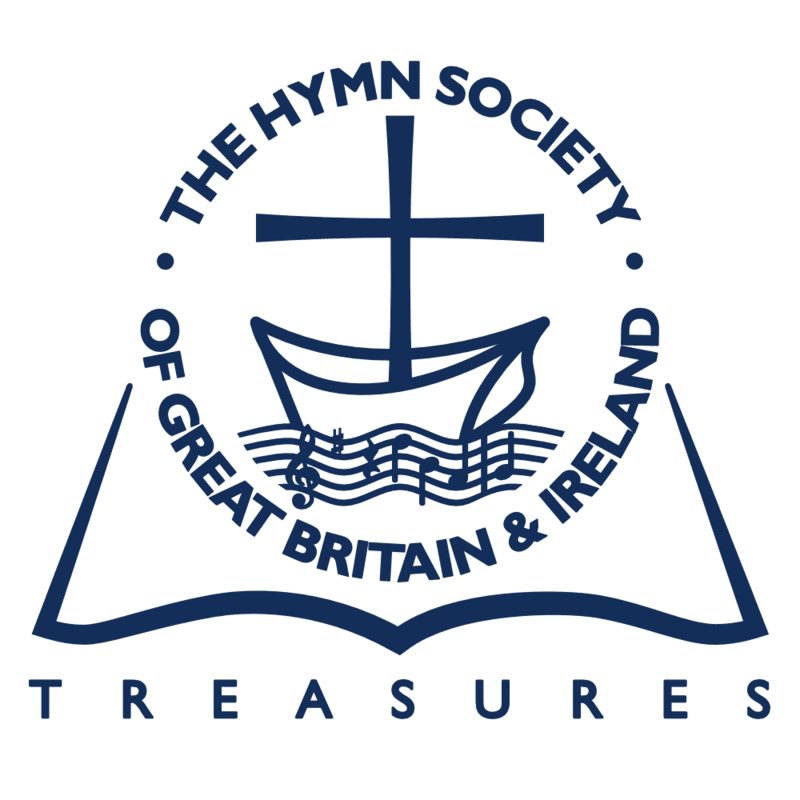 Ian Sharp, a member of the RSCM Council, is Executive President of the Hymn Society of Great Britain and Ireland.